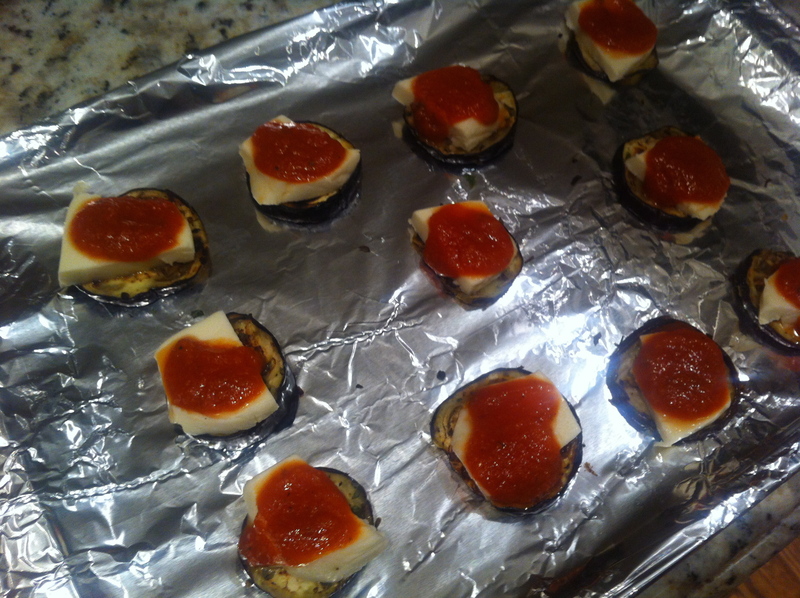 I was craving Italian one day and stumbled upon The World According to Eggface’s eggplant stacks recipe. It seemed easy enough so I decided to try it. First, remember to buy the right kind of eggplant. 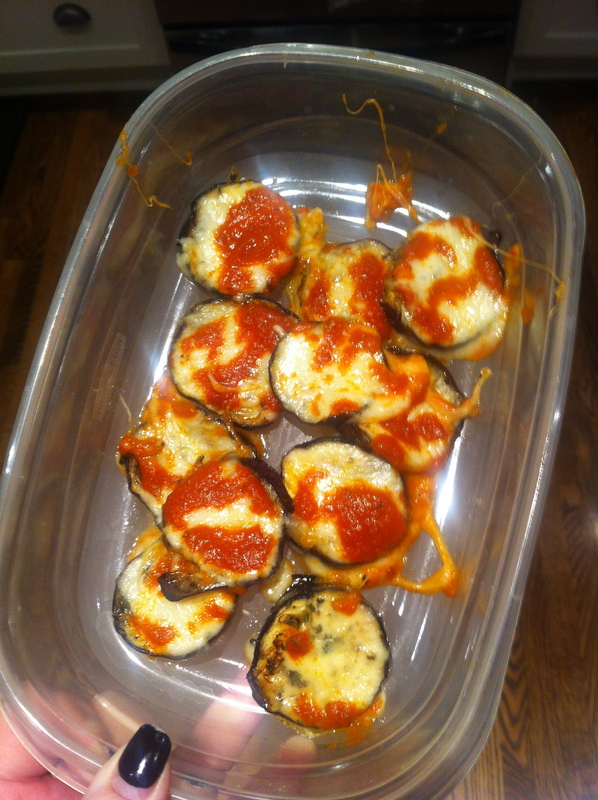 I’ve tried it with Italian and Chinese versions, but I much prefer Italian eggplant. Preheat your oven to 350 degrees. 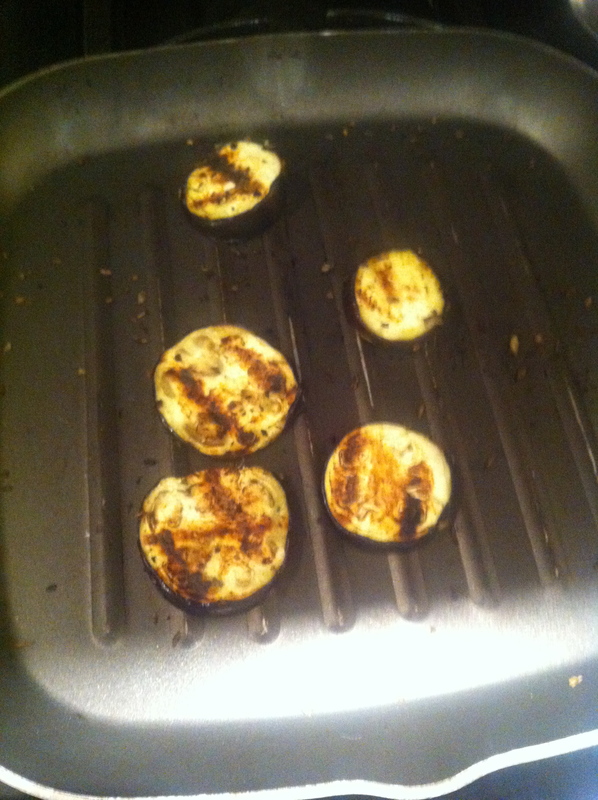 Grill your eggplant on the stove using a little bit of extra virgin olive oil, until it’s softened. I used a little bit of oregano and basil seasoning too. Bake them for about 15 minutes or until it looks like the cheese melted. I actually can’t put into words how good these were! I had four of them for lunch the next day. I would say they are a lighter meal for when you aren’t too hungry but need something to tide you over until dinner. How do you soothe your Italian food cravings? Tags: bariatric recipes, bariatric surgery, eggplant recipes, gastric bypass, gastric bypass recipes, italian bariatric recipes, italian gastric bypass recipes, rny, vegetarian gastric bypass recipes, weight loss surgery, wls. Bookmark the permalink.